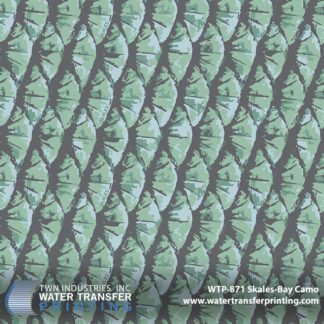 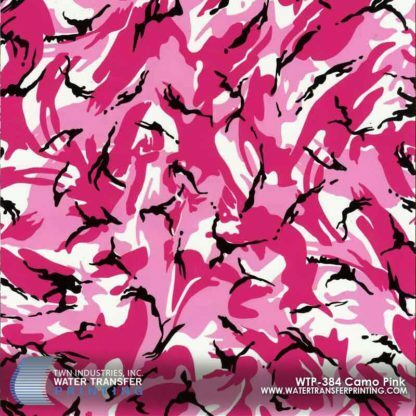 TWN Pink Camo is a modern spin on camouflage with a creative pink color palette. TWN Pink Camo features a bright and light shade of pink and well as a layer of black to provide contrast. 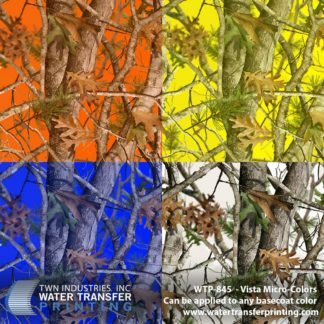 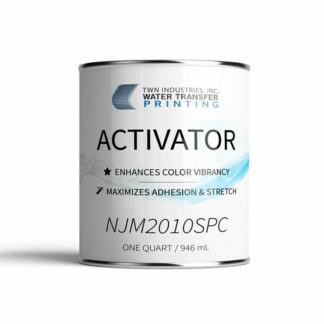 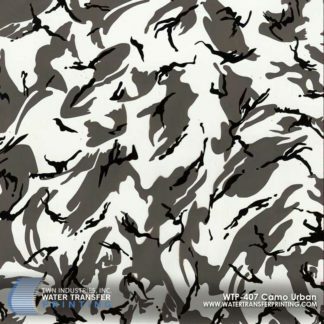 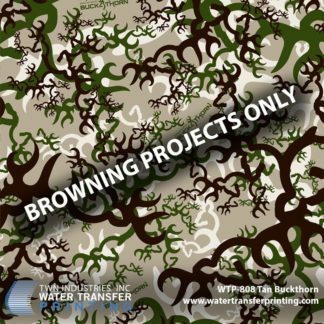 The white portions of the pattern are transparent enabling you to customize with different base coat colors.